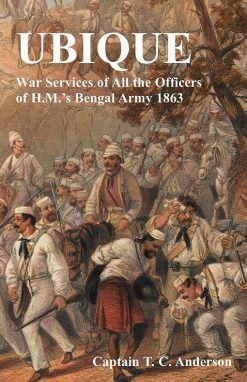 An account of the author’s experiences during the outbreak of the Indian Mutiny at Meerut, the march on Agra and the relief of Lucknow. 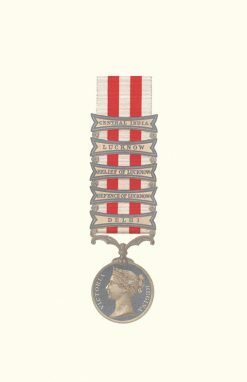 Gough later won the Victoria Cross at Alumbagh in November 1857. 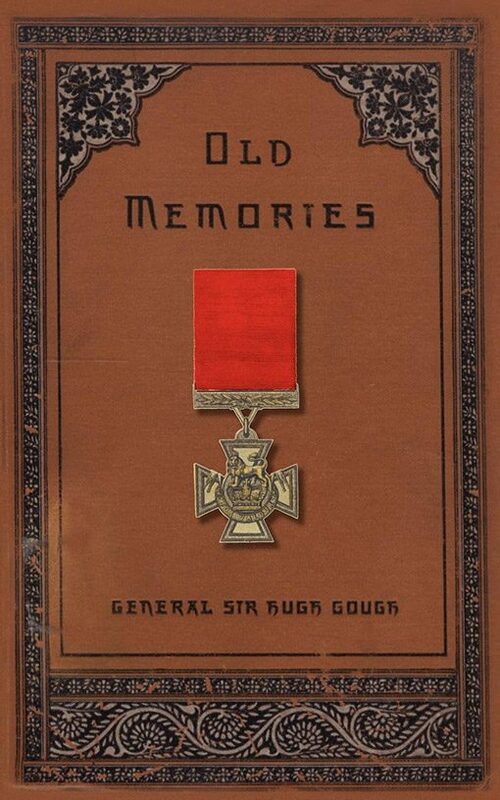 A scion of a distinguished British military family, General Sir Hugh Gough VC recounts in this vivid volume of his military memoirs the beginning of the Indian Mutiny at Meerut and his subsequent experiences. 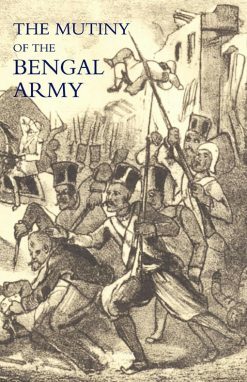 Gough, a Cornet in the 3rd Light Cavalry of the East India Company’s army, describes garrison life at Meerut before the mutiny; the gathering discontent of the native Sepoys and the savage outbreak of the mutiny itself. 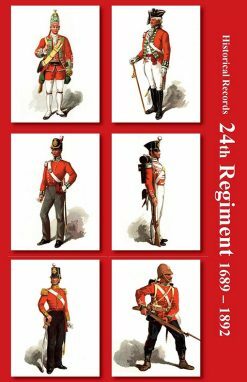 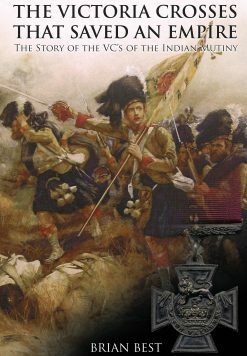 He describes the confusion and uncertainty as British officers tried to decide which of their soldiers would remain loyal and which would mutiny. Gough took part in the Siege of Delhi, including the assault on the city; the march on Agra; the capture of Cawnpore and the relief of Lucknow. 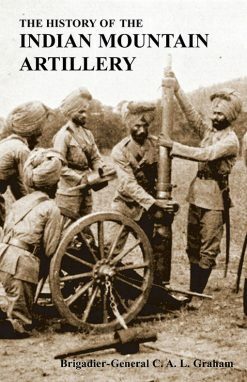 This is a valuable first hand account by a fighting soldier.